Songwriters! Imagine with me…A folder full of scrap pieces of paper, receipts or even dirty napkins that were placed on the steering wheel while driving, all used to write down your next masterpiece. Add that to a long list of untitled voice memos on your phone, computer and voice mail with lyrics, melodies and chord progressions that you don’t want to forget. Now if only you could find that great idea when you need it. Sound familiar?! As a songwriter myself, I’m well aware that inspiration doesn’t usually strike at the most convenient times. Finding my way back to many of my initial lyric and music ideas has destined some potential songs to be forever MIA. Enough is enough. There’s got to be a better way. Enter MasterWriter. MasterWriter is a life-saver (or should I say song-saver?) for songwriters and creative writers alike. I discovered it over ten years ago and it hasn’t left my side during my writing process since. In addition to being a word processor and audio recorder that can organize multiple drafts of all your ideas in once place, Masterwriter is chock full of essential tools to help you craft your lyrics. The resources include: Definitions, Synonyms, an extensive Rhyme Dictionary with selectable degrees of perfect and/or imperfect rhymes, a Phrase library featuring multiple ideas using whatever word you’re searching for, Word Families (imagine a thesaurus on steroids that gives you the option to find similar adjectives, verbs, adverbs, etc. ), Parts of Speech (alliterations, metaphors, idioms and more), and an encyclopedia of people, places, and things if you need to do additional research on your subject. 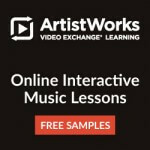 With everything in one place, and the ability to collect ideas from each of these resources and attach them to each song individually – or organize groups of songs together – you’ll never lose that seed of an idea again. It’s like Miracle Grow for your song. It will not write the song for you, of course, but it provides you creative access to everything you need to nourish your ideas, and to discover new directions the song could go that you may not have expected. Even better yet, MasterWriter 3.0 is entirely web-based, so there’s no program to install and you can access your songs and upload new ideas from anywhere, even from your mobile device with the use of their app. I use MasterWriter for every song I write, whether it’s a vocal song or an instrumental, simply because I can capture, organize and save multiple ideas and drafts as the song develops over time. If I want to listen to an earlier version, or snippets of different melody ideas I came up with, it’s all right there in front of me. I cannot imagine writing without it. Sure, some songs are still initially started on the dirty napkin on the steering wheel while driving when inspiration strikes, but if I don’t want to lose it, they all find their way into my MasterWriter account. That way I can be guaranteed that there will be “no song left behind!” If for any reason you are not 100% satisfied with MasterWriter 3.0, you can get a full refund within 90 days, or just sign up for a free 10-day trial to check it out. 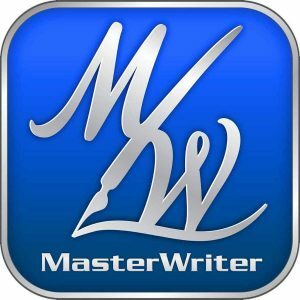 There’s a reason why hit songwriters Gwen Stefani, Rob Thomas, Trent Reznor, David Foster, Kenny “Babyface” Edmonds and many more all use MasterWriter. It is simply the most powerful suite of songwriting tools ever assembled in one program. Why struggle to find the right word when you can have all the possibilities in an instant? MasterWriter gives you Rhymes, Close Rhymes, Phrases, Synonyms, Word Families, Pop-Culture, Alliterations, the Definition and more. Also included is an audio recorder and tools that will give you everything you’ll need to organize your songs. The new version 3.0 is web–based, so you can leave the house empty–handed and access MasterWriter on any computer, tablet or smart phone, wherever you are. 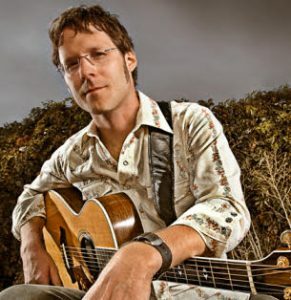 Justin Roth is a nationally touring singer/songwriter/acoustic guitarist based in Colorado. His brilliantly inventive fingerstyle guitar arrangements define his unique mix of indie folk and instrumental guitar music. Justin has toured with Red House recording artist John Gorka and has opened for some of the finest singer/songwriters on the acoustic music scene, including Shawn Colvin, David Wilcox, Lucy Kaplansky, Darrell Scott, and Peter Yarrow (of Peter, Paul and Mary). Equally, his guitar playing has earned him shared stages with some of the greatest fingerstyle players of today, such as Tommy Emmanuel, Andy McKee and Pat Donohue. Major festival appearances include the Rocky Mountain Folks Fest, Kerrville Folk Festival and Sisters Folk Fest, as well as teaching guitar workshops at each and online at JamPlay.com. 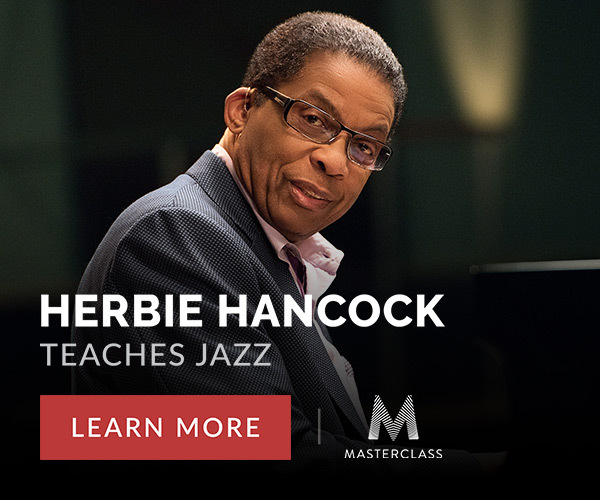 He has sold over 12,000 copies of his five independent CDs in addition to being a core contributor to an instrumental album produced for Target Stores, entitled Lifescapes – Solo Guitar, which has sold over 70,000 copies nationwide. Justin’s fan-funded album, Now You Know, was voted as one of the Top 100 Folk Albums of 2011.